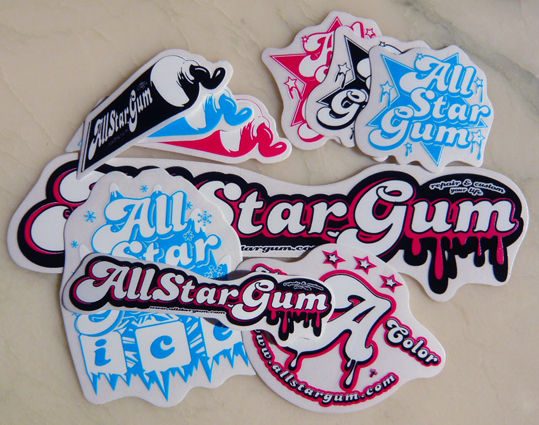 How to get my Allstargum stickers ?  To get some Allstagum stickers, send us one or more pictures related to Allstargum. Show us what you are doing with Allstargum : your best customs or your best reparations, or any picture related to Allstargum! Send your email to stickers@allstargum.com and don’t forget to write your coordinates (name and address) so that we can send you your stickers! The best pictures will be published on the website.